Back in its hey-day, Ghostbusters HQ was home to a wide variety of materials related to the Universal Studios Florida "Ghostbusters Spooktacular" show, that was closed down and replaced by a Twister attraction in the late-90s. I'm not entirely sure why I had so much material on the show, I think it might have been partially because we had visited on a family vacation in the early-90s and I didn't end up getting a chance to see the show before it closed down, so naturally I wanted to know all about it and began accumulating photos, interviews and a whole lot more. Since that time, I've actually gotten to become good friends with one of the key cast members who continues to share her personal insights and photos with me, which maybe some day she'll be gracious enough to allow me to post (or, who knows, maybe I'll finally get around to making a documentary on the show like I've always planned). 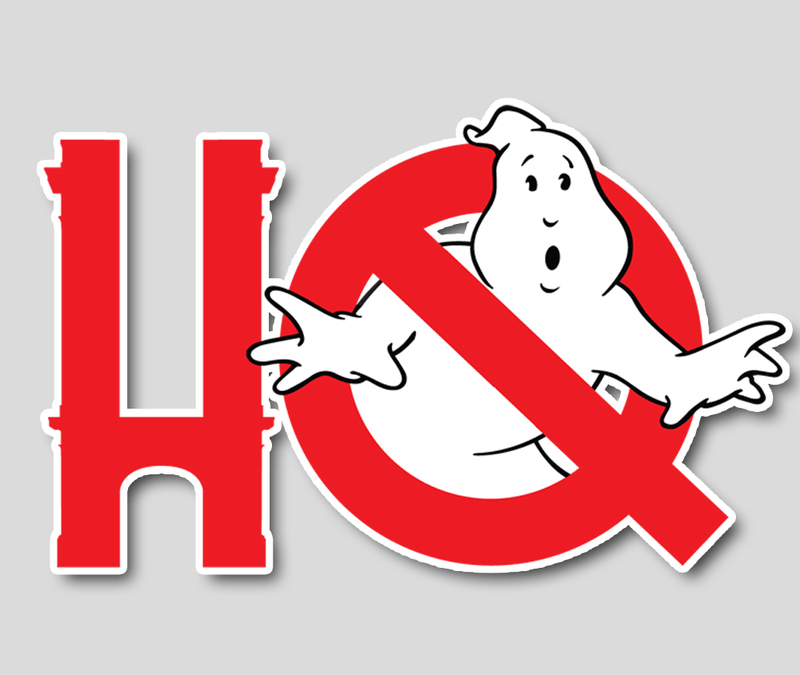 But in the meantime, enjoy what materials were originally on GBHQ with the Ghostbusters Spooktacular Vault, recently unarchived here on Ghostbusters HQ to take you on a trip down memory lane. The vault can also be accessed by hitting the drop-down Ecto-Containment Unit menu as well.